Perfect World saved Siliconera readers keys for the Swordsman closed beta. 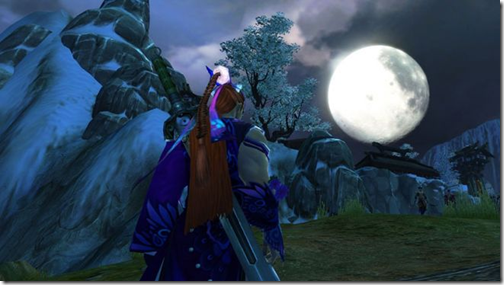 This MMORPG takes place in Ancient China where use kung-fu moves and search for secret martial arts techniques. If you want to try Swordsman out grab a key for the closed beta from our code giveaway page. Closed beta participants also get a Bloodlust item pack and a Lightning Fist achievement when Swordsman goes into open beta. Read more stories about PC & Swordsman on Siliconera.